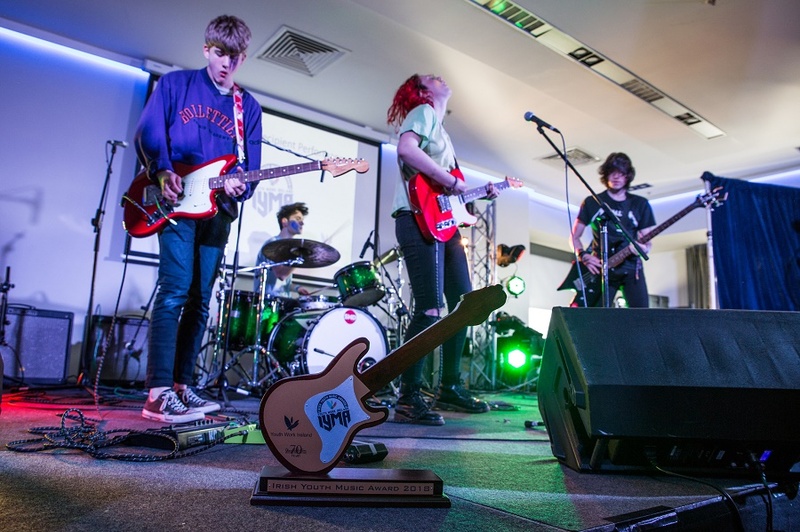 Youth Work Ireland’s Irish Youth Music Awards (IYMAs) is excited to return to Croke Park for its all ages National Day on Saturday May 11th, 2019 with tickets now on sale. 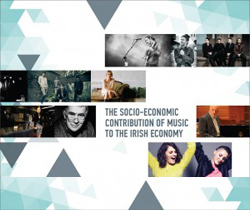 They have released this promo video from last year’s event to mark this announcement featuring Louise McSharry (RTÉ 2FM), Little Green Cars and Orla Gartland to mark the announcement. “We are very excited to be returning to Croke Park and to be working with RTÉ 2FM , IMRO and BIMM Institute Dublin again this year. It’s so important to us to be able provide a space to support young people to learn new skills around the creative and music industries. We are now seeing this work come to life with young people from our programme progressing to third level educational opportunities and IYMAs acts launching their musical careers to a national audience through their involvement in the programme. 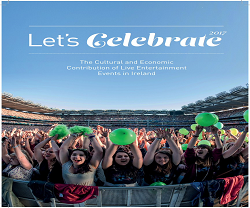 We shall be making further announcements around our education hub and other activities happening at Croke Park in the forthcoming weeks and would recommend following our social media channels for these,” said Irish Youth Music Awards Director, Barry Lennon. “The Irish Youth Music Awards National Day is very important for RTÉ 2FM as an event like this creates a space to support the future generations of Irish musicians, songwriters and producers and gives them an opportunity to meet industry professionals and learn new skills. 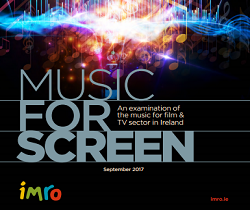 We are very excited to be involved in the IYMAs Programme as a media partner and to be part of the journey of so many young people from across Ireland and to broadcast live from the event,” said Director of Music RTÉ 2FM, Alan Swan.